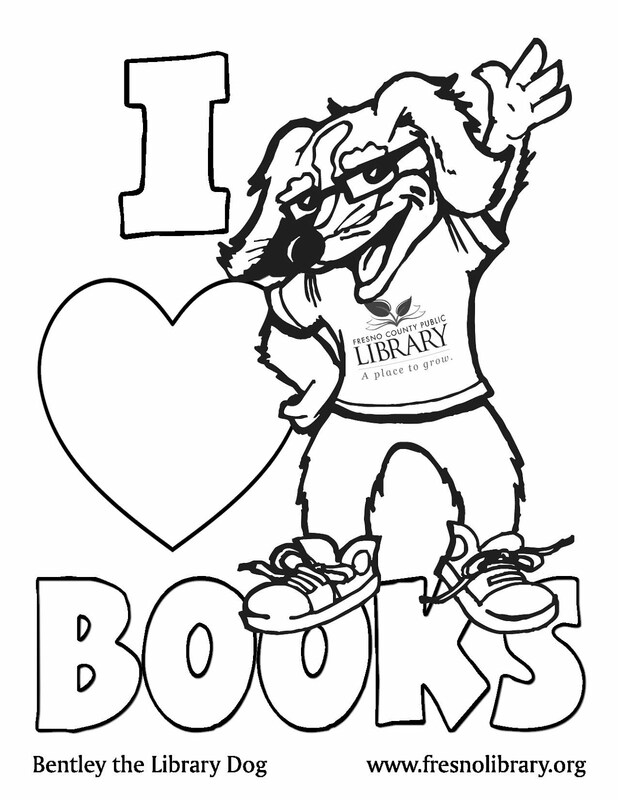 FCPL Kids: Summer Reading Programs for this Week! Summer Reading Programs for this Week! Have you signed up for the Summer Reading Programming? It's easy and fun! Here is a list of programs coming up this week at a library near you! Remember: for your safety and enjoyment, seating is limited.